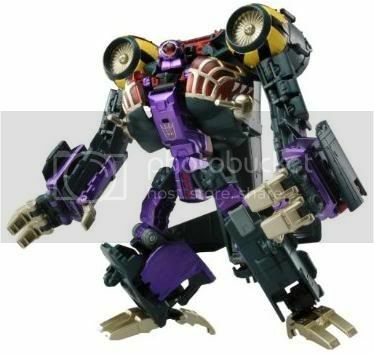 Forum member Autobot032 has pointed us in the direction of an Amazon Japan listing for Transformers United Kup. 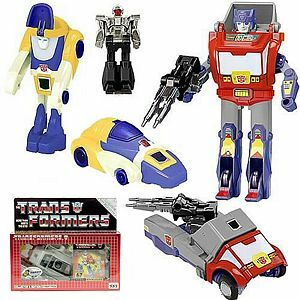 Transformers United is better known as the "Generations" line outside of Japan. 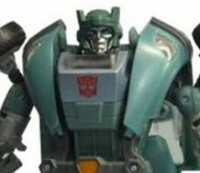 This is our first look at the muchly anticipated Kup. Oh, wow! I wonder who they are going to repaint/remold into now though? fenrir72 wrote: Orion Pax repaint? Holly CRAPER!!! That is SOOOOOOOOOOOOOOOOOOOOOOOOOOOOOOOOOOOOOOOOOOOOOOO sweet. That, right there, is freakishly awesome. I was a little disappointed that Generations wasn't going into other price points than deluxe, but man if it means getting updates like this, I'll take it. The Generations line has done it again!!!!!! I didn't know Transformers Generations were up for pre-order in Japan already - I just pre-ordered 7 figures. Awesome!! just completely awesome!!! everything is perfect! Good job autobot32!!! bravo!!! In my haste to post, I left out one of the most important parts of this news tidbit. I can't take credit for finding it, merely reposting it. MrBlud is the one who pointed me in the direction of it, actually. He posted the link on another board and as soon as I saw it I wanted to share it with everyone. He deserves the credit, not I.
Wow! Gerenations are even making Classics look like crap. Way to go Hastakomy. The only negative I see is the hands don't look like they'll be targetmaster compatable, and I love targetmasters. Kup really exceeded my expectations! Kup is looking really good. The Generations line just keeps getting better and better. I'll echo everyone else's sentiments. Outstanding!!! Kup is a personal favorite of mine, and this is a dead-ringer. It's moments like this that keep me in this hobby! Thanks Hasbro & Tak/Tomy!!! 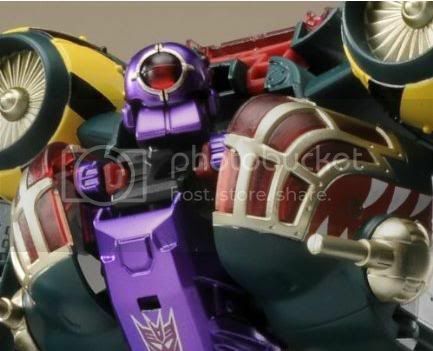 Prediction - repaint as either Trailblazer or Hoist. forget transformers 3!! keep the generations line coming! kup seriously just looks redunkulous he has is just awesome!! But what is that thing he's holding? Rifle, gun, whappin' stick? Either way I bet it'll be made of rubber for the american kiddies, like Vector Prime's Rubber Sword. 5,106 pages were recently viewed by 743 unique visitors. This page was viewed 1 times on Thursday, April 25th 2019 1:04pm CDT. © 2019 Seibertron, Inc. DBA Seibertron.com. All Rights Reserved. Established June 2000. Seibertron.com is owned by Ryan Yzquierdo.